Our favorite Maui boy Shane Victorino went 4-for-5 with five runs batted in. He got the team off to a lead with his first-inning solo shot. Victorino’s personal success (he tied his personal record of RBIs in a game) led to the team’s triumph (he accounted for half of the offensive production in the club’s 10-6 win). 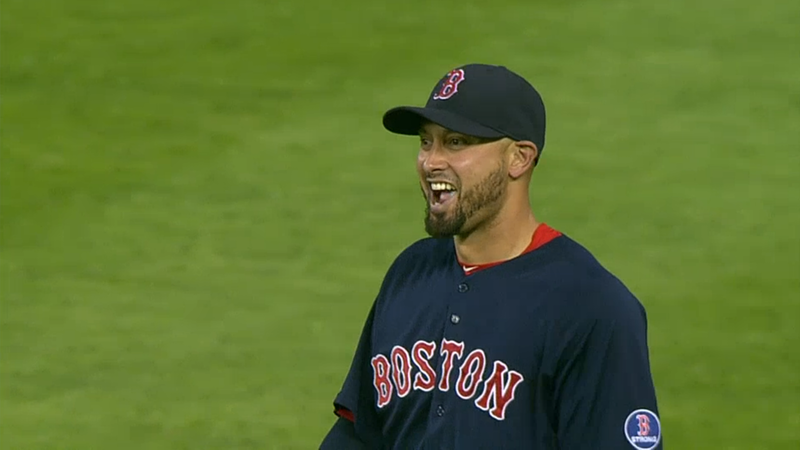 To mix things up Victorino tried to throw out Miguel Cabrera on the slugger’s seventh-inning single. You do what you can to get the former MVP out somehow. Victorino’s performance somewhat masked Jon Lester’s continuing struggles. The southpaw’s line (5⅔ innings, 9 hits, 5 earned runs, 3 walks, and 3 strikeouts) shows that Lester has yet to return to his early-season dominance. 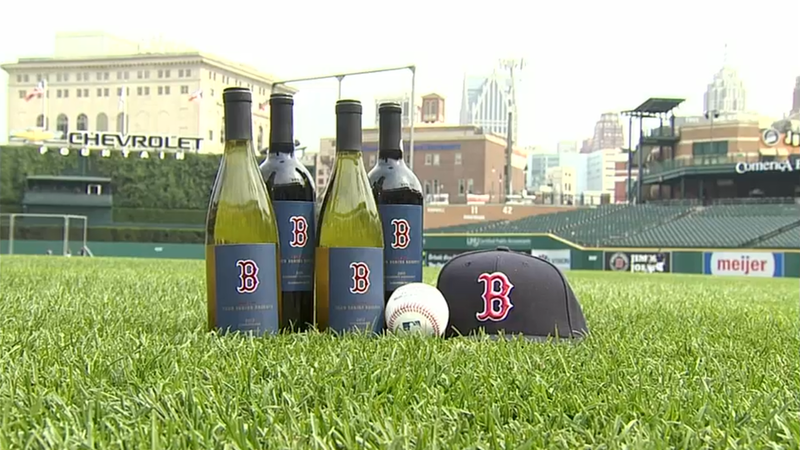 Then again, it is difficult for any pitcher to do well against the Tigers’ potent lineup. Cabrera’s three-run homer in the fifth was as surprising as the sun rising in the east and setting in the west. 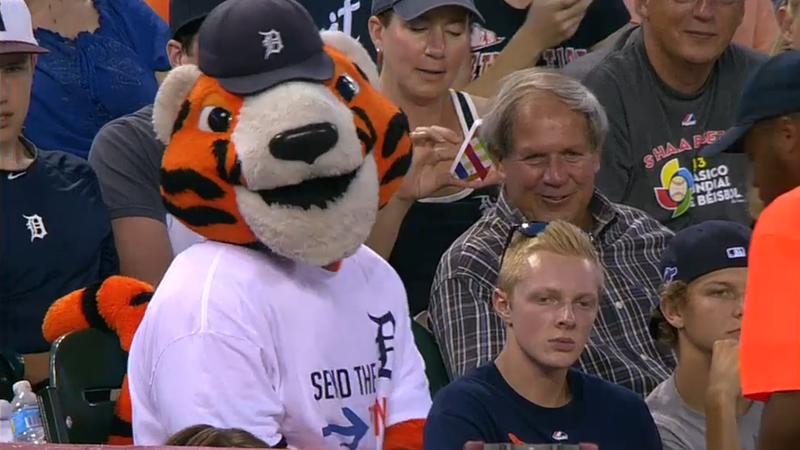 Paws, the Tigers mascot, visited the stands. I could have sworn Brandon Inge was at the game, but he’s with the Pirates.